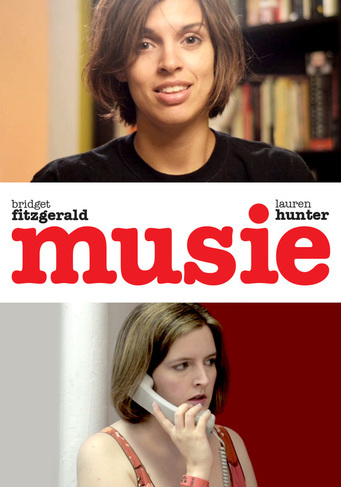 Bridget stars in & wrote sitcom Musie, available for purchase on Time Warner's Video Store. 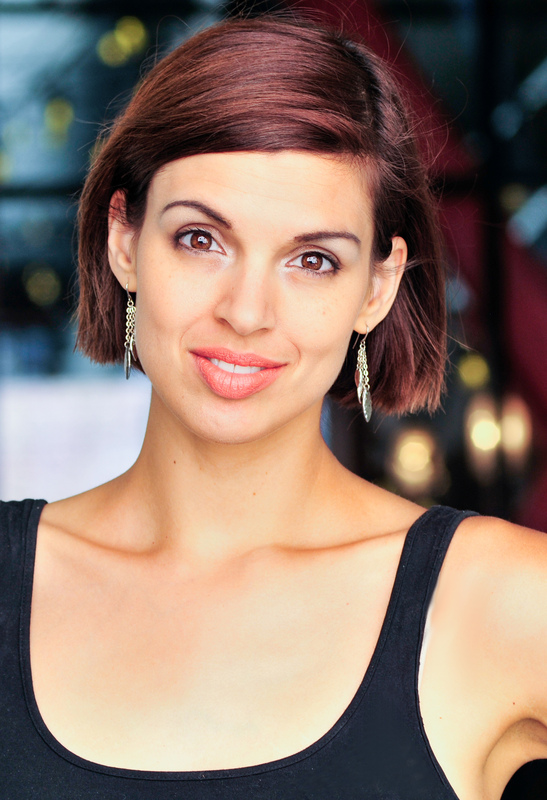 Credits include a supporting role in Joe's War playing a sassy vet opposite Armand Assante & Ed Asner, a supporting role in Pearl (Indican Pictures), a supporting role in dark comedy short Last Night directed by Peter Sterling (Detachment with Adrien Brody), a supporting role in short A Life In Shadows (Cannes 2013), a featured role in Things I Don't Understand (Best Feature, Philadelphia Film Fest), and a supporting role in upcoming feature thriller Marked Man. She has modeled for IBM, USPS, Olay Skincare, Fiat, White Castle, and Always. 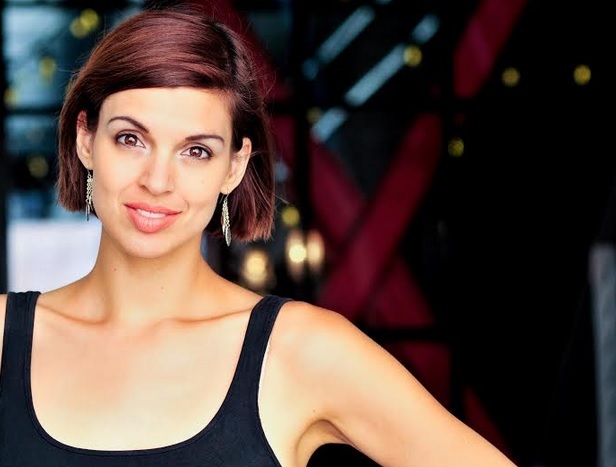 She even stars in & writes her own sitcom webseries www.watchtheadmin.com. Bridget's interview in Plain Talk Bad Manners was the most shared article of 2013: "You only go this way once. Have fun along the way." For Even More News, Click Here!